No. 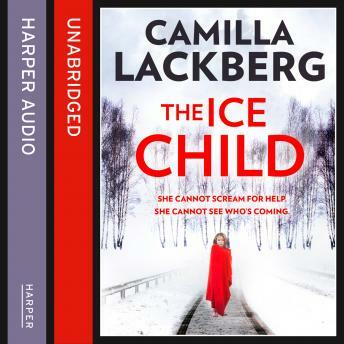 1 international bestseller and Swedish crime sensation Camilla Lackberg's new psychological thriller featuring Detective Patrik Hedström and Erica Falck - irresistible for fans of Stieg Larsson and Jo Nesbo. It's January in the peaceful seaside resort of Fjällbacka. A semi-naked girl wanders through the woods in freezing cold weather. When she finally reaches the road, a car comes out of nowhere. It doesn't manage to stop. The victim, a girl who went missing four months ago, has been subjected to unimaginably brutal treatment - and Detective Patrik Hedström suspects this is just the start. The police soon discover that three other girls are missing from nearby towns, but there are no fresh leads. And when Patrik's wife stumbles across a link to an old murder case, the detective is forced to see his investigation in a whole new light.